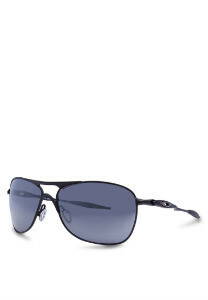 Oakley is a well-known brand to everyone in the world especially with the individuals who love accessorizing their face with sunglasses. Oakley fashion brand never fails to keep up in providing latest trendy sunglass designs for its valuable customers. 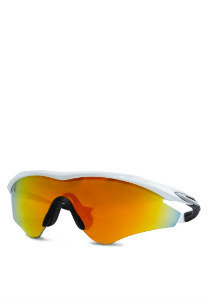 Researched on their target market and customers, Oakley brand had produced sunglass collections which are made to fit the individuals who are active in sports. The Oakley sport sunglasses collections are designed with an extra edge and toughness to make men and women look stylish while being active. From polarized mirror lenses to a transparent one, Oakley sports collection are created based on the individuality of each and every single customer. Both men and women can now wear on a fancy yet trendy looking eye piece during their sport sessions with friends looking fabulous. Being active in Malaysia’s hot climate will surely make you want to slip on a sunglass which can help protect your eyes from the UV sunlight. 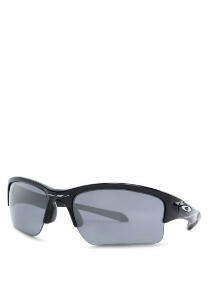 With Oakley sports sunglasses, women and men no longer have to worry wearing the simple plain sunglasses as Oakley provides the best quality eyewear in its collection. Style it with your sport attire and walk with confidence every step you make. Whether you are golfing, cycling, racing a car or baseball, Oakley sport sunglasses collection will definitely transform you into a modern chic individual. 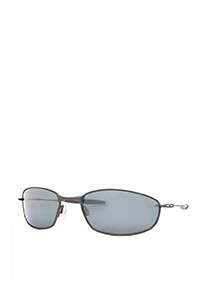 Oakley sports sunglasses Malaysia are perfect for women and men who love styling their faces with unique eyewear. 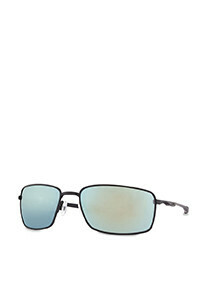 The Oakley sunglasses brand offers colourful and trendy designs of eyepiece to fit every individual’s character. Choose from the wide range of sporty sunglasses designs from Oakley and stun the people around you with your magnificent sense of style. 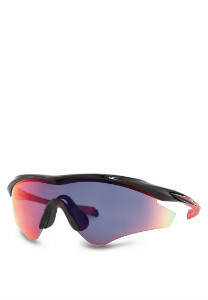 Interested in getting your hands on these sporty edgy sunglasses from Oakley? 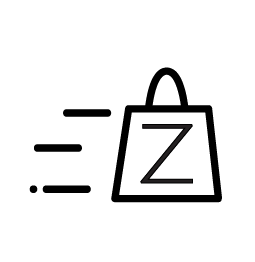 Wait no more and get your online shopping mood on by visiting ZALORA. 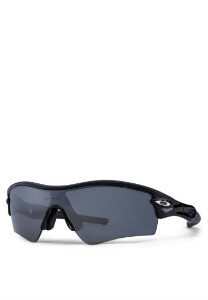 ZALORA offers their customers with an extensive selection of Oakley online sport sunglasses to choose from at the best price ever. 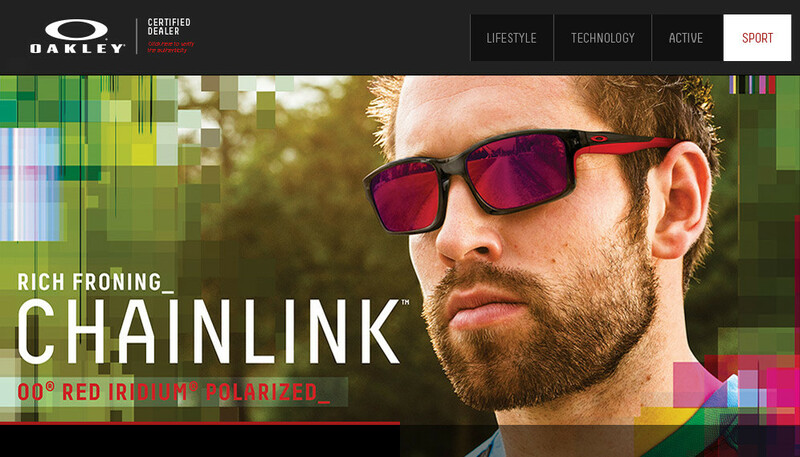 So hurry up and start purchasing sunglass Oakley today!